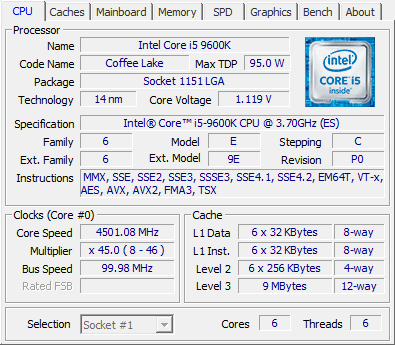 In October 2017, the eight-generation Core was officially released. 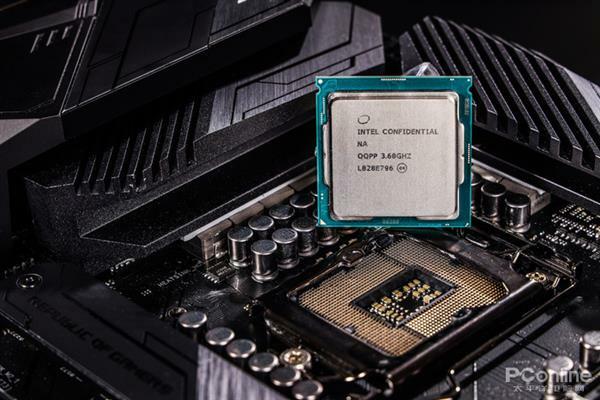 After a year, the ninth-generation Core has even sacrificed a large killer such as the i9-9900K, upgrading to an 8-core and 16-thread, becoming the strongest processor in the mainstream platform. 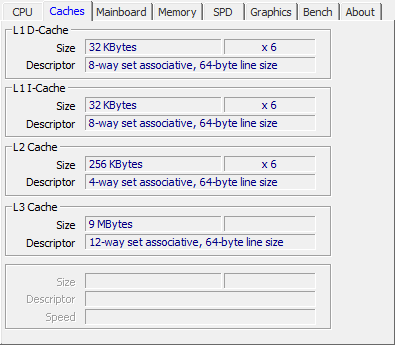 But what kind of upgrade did the following younger Core i5 get? 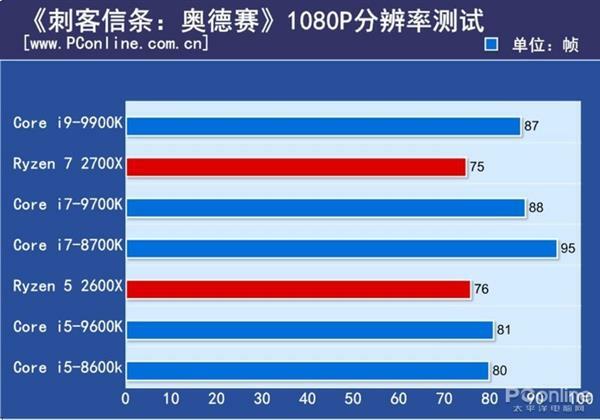 When you saw this evaluation, the i5-9600K has been officially listed for purchase. 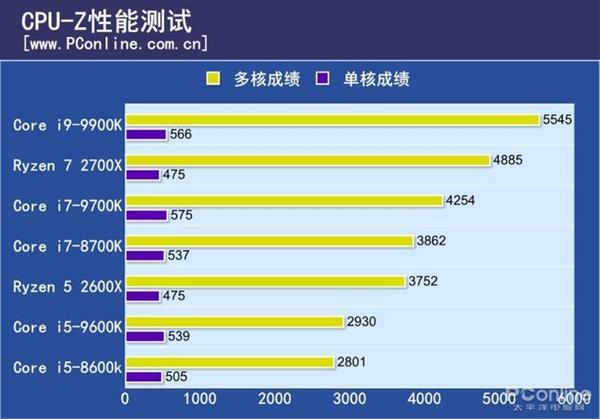 The price is 262 USD, which is 5$ more expensive than the previous generation i5-8600K.. 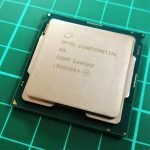 The appearance of the CPU is nothing to look at. Like the eight generations, the 9th generation Core can support all the motherboards of the 300 series, but it is strongly not recommended for you on the H310. 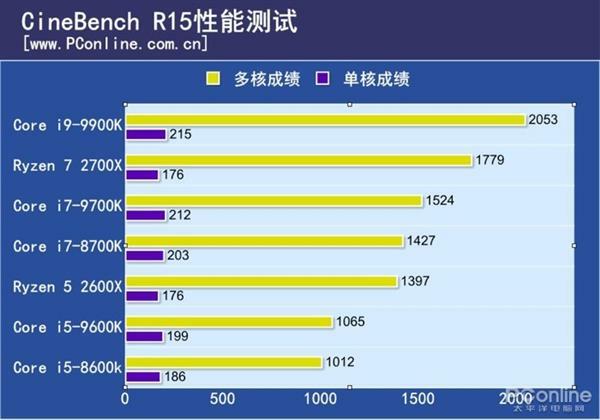 With the i5, the B360 is recommended, and the Z370/Z390 is better. The benefits of brazing are well known. It is better to transfer heat from the core to the heat sink. It is much more efficient than silicone grease, and it has certain help for performance and stability. 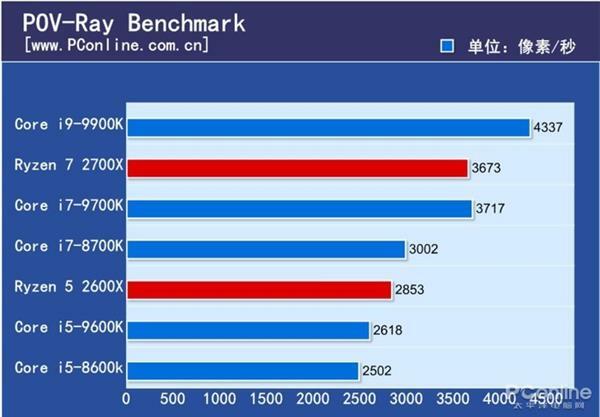 CPU evaluation is naturally based on testing, and the matching of test platforms is also a top priority. 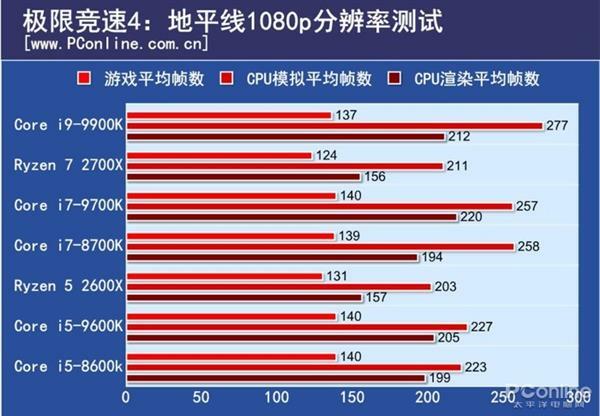 The test covers four aspects: theoretical performance, application performance, game performance, temperature and power consumption. The motherboard adopts the new ROG, which has always been reliable. The HERO suffix has always been an excellent word of mouth. Compared with other models, the price is more close to the people, but the design and workmanship also inherits the ROG level. 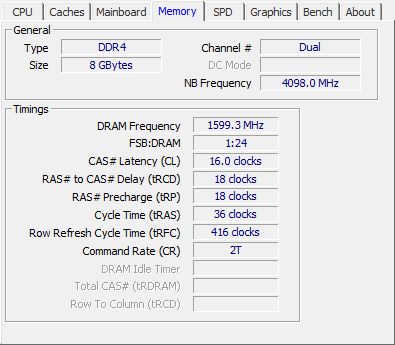 It can fully play the highest-end i9- The full performance of the 9900K. 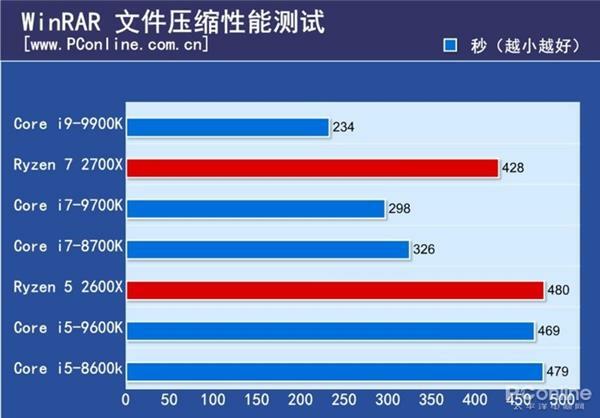 In order to make the test results more objective, in addition to the motherboard and processor, we have the same accessories, the motherboard also uses the same ROG HERO series motherboard from ASUS, also use the latest BIOS when testing. The test results are obvious. 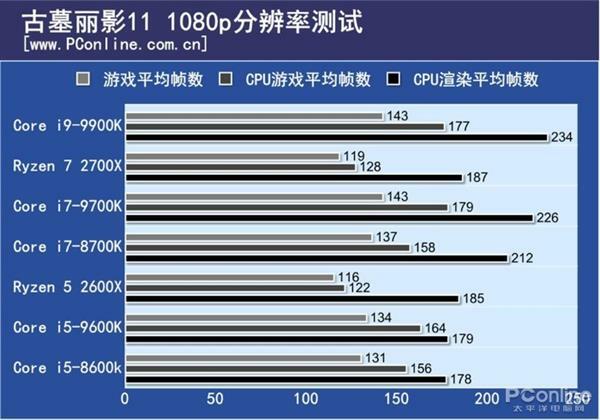 On multi-threaded software, i5 is the least threaded, so the test will be more disadvantageous. 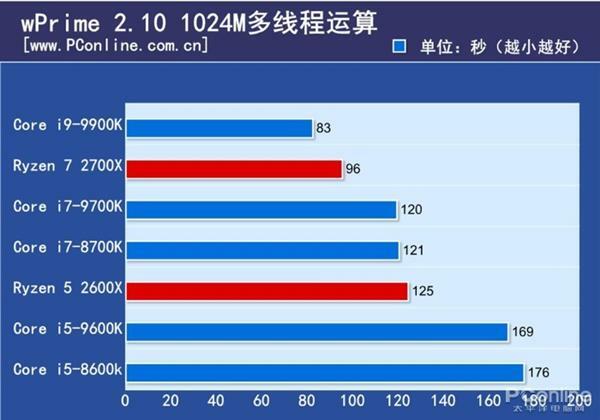 Game test can be seen, the game performance is still the strongest i9 and i7, but after all, they have more cores and frequencies, but in fact i5 is not too far behind, and even some games are stronger, because multi-core optimization The game is actually not too much, DX12 is a better game for multi-core optimization. 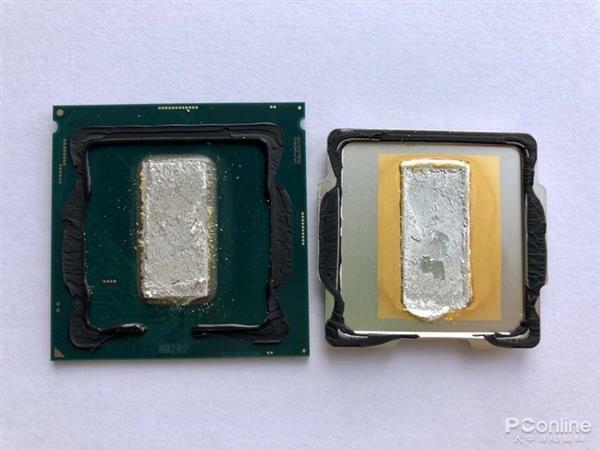 The evaluation of the 9th generation Core i5-9600K processor is here. 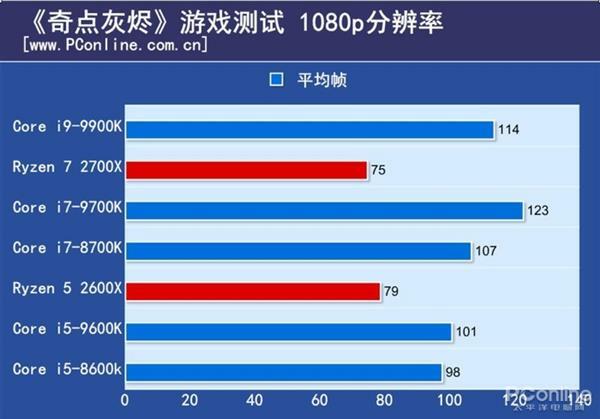 The evaluation covers theoretical performance, game performance, professional application performance, temperature power consumption, overclocking test, and same frequency test. I hope everyone can evaluate it. Find the information you want. 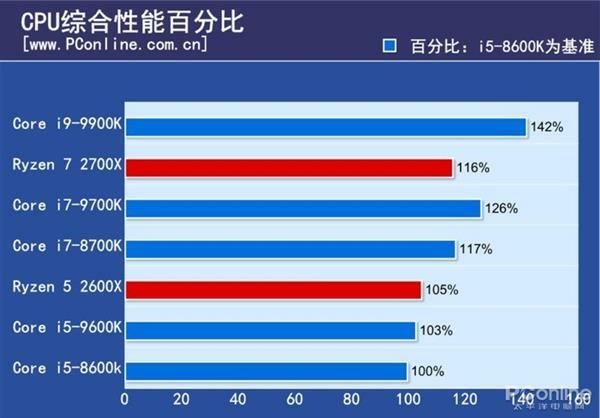 Of course, at the end of the evaluation, it is now necessary to release the overall performance percentage that everyone likes. 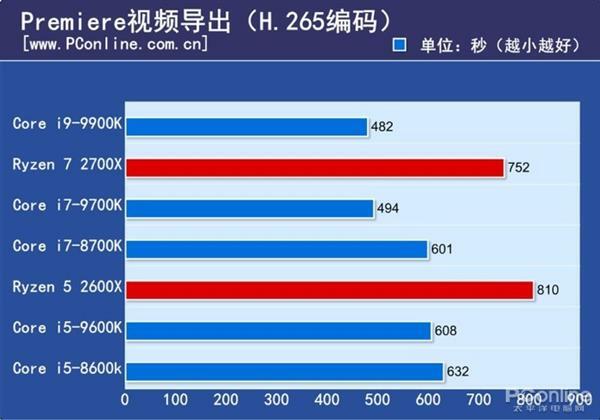 It can be seen that the 9600K has very few enhancements compared to the 8600K, mainly due to changes in frequency, because the specifications of the architecture, cache, instruction set, etc. are exactly the same. 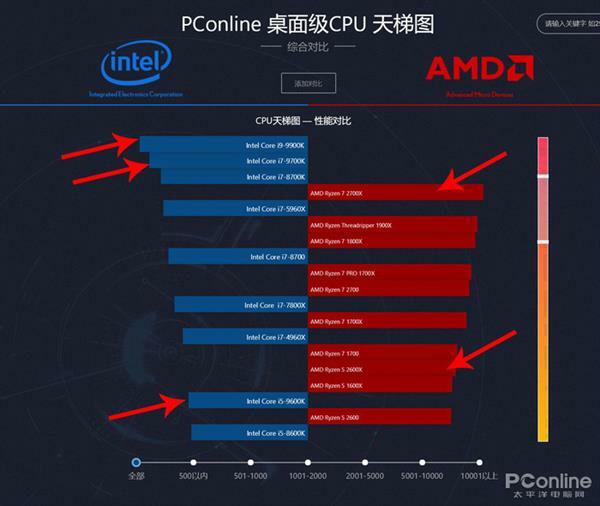 Based on the above test results, the performance comparison between AMD and Intel’s all processors. 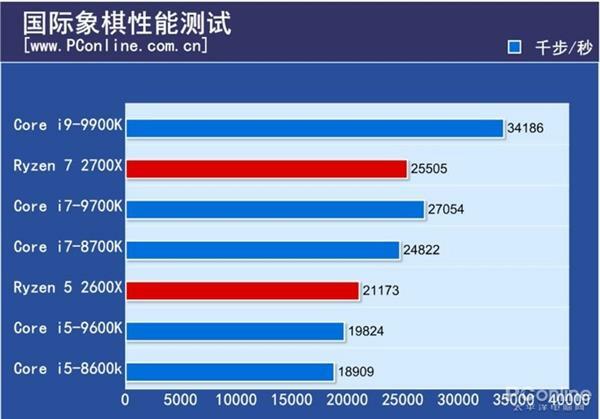 If you like overclocking, you can consider 9600K. After all, you have upgraded the brazing. 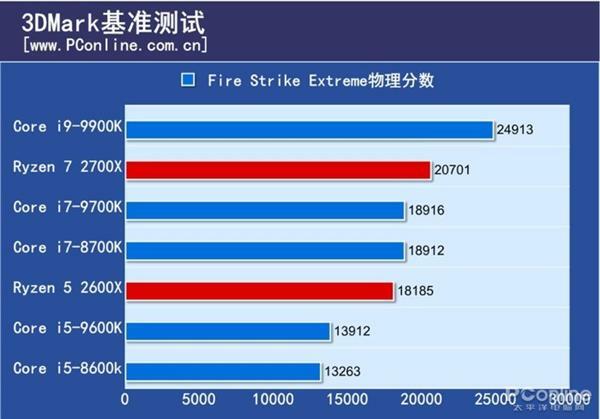 The strong thermal conductivity means that the space for overclocking will be larger. 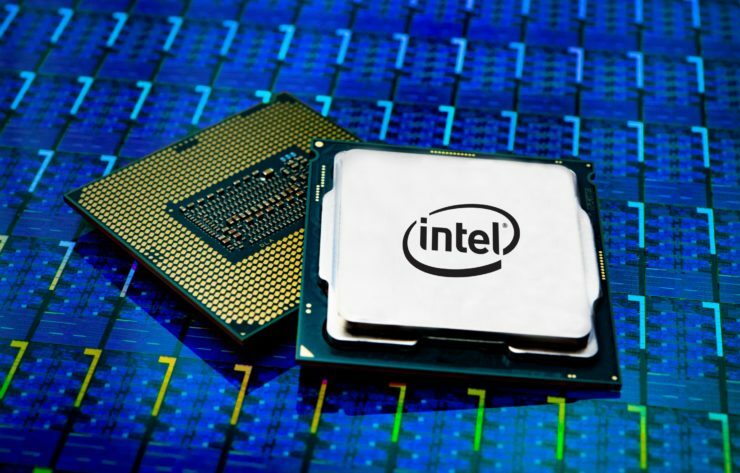 But if you only use it wisely, it is recommended to choose 8600K. 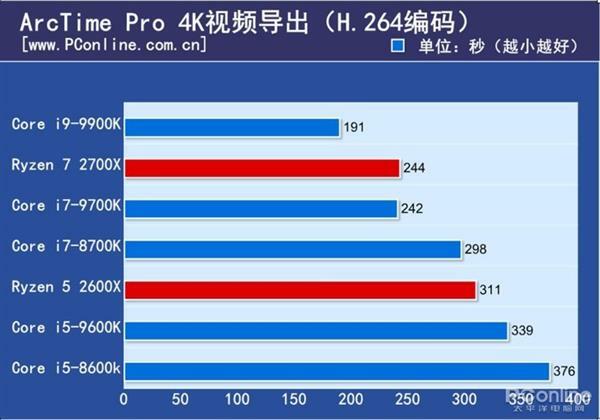 After all, the difference between the two is still relatively large, but this performance gap is not worth the difference.